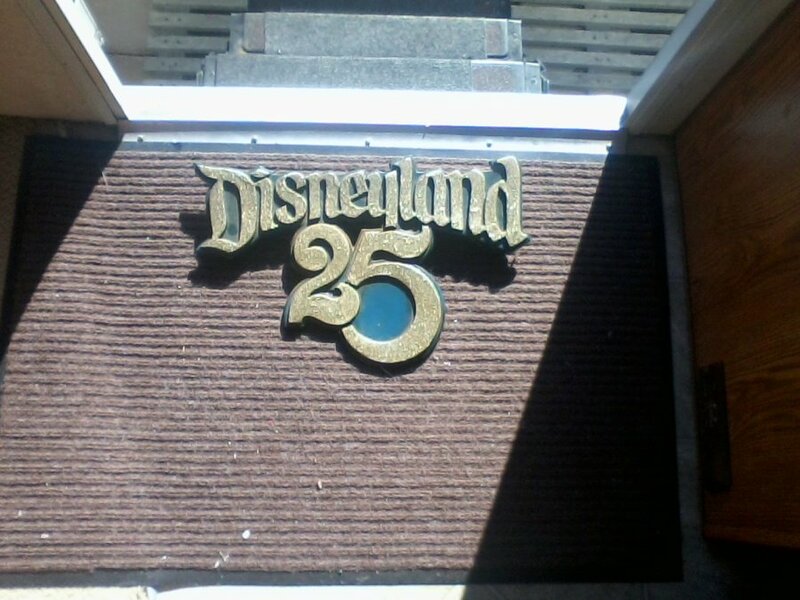 My dad worked for Disneyland and gave me this 25 year anniversary sign. It was one of a few displayed throughout the park. Wondering what it might be worth?